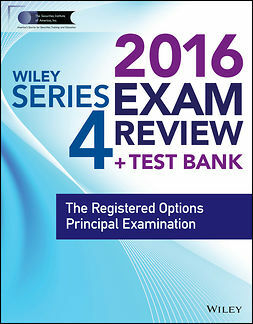 The go-to guide to acing the Series 4 Exam! 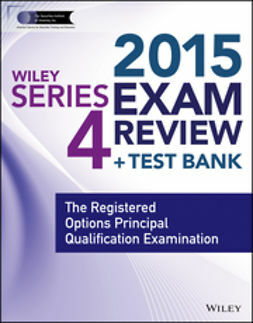 The Registered Options Principal Qualification Examination (Series 4) was designed to test a candidate's knowledge of the rules and statutory provisions applicable to the supervisory management of a firm's options personnel and options accounts. 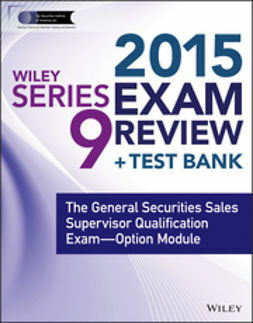 After passing the exam, a registered person may supervise a FINRA member firm's options business and is qualified to oversee trades on all forms of options, from equity options to foreign currency options to options on government and mortgage-backed securities. 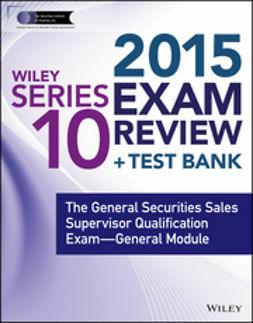 The subject areas covered in the exam are: Options Investment Strategies; Supervision of Sales Activities and Trading Practices; Supervision of Employees, Business Conduct; and Recordkeeping and Reporting Requirements. 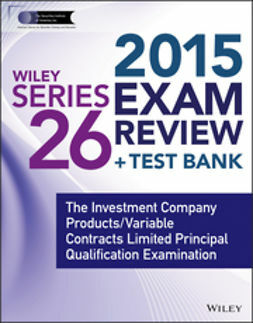 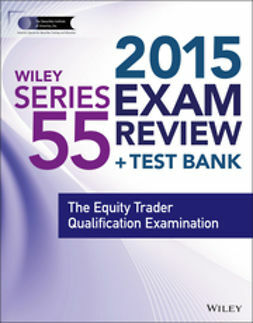 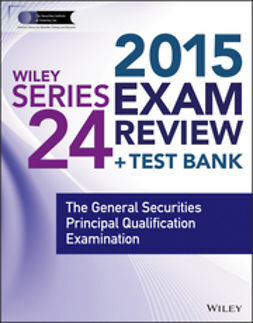 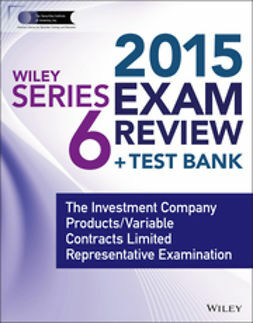 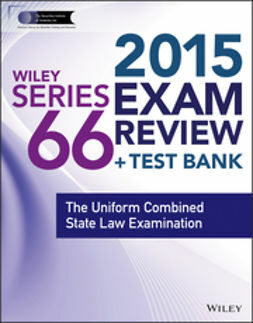 Wiley Series 4 Exam Review 2015is your ticket to passing the Series 4 test on the first try—with flying colors!